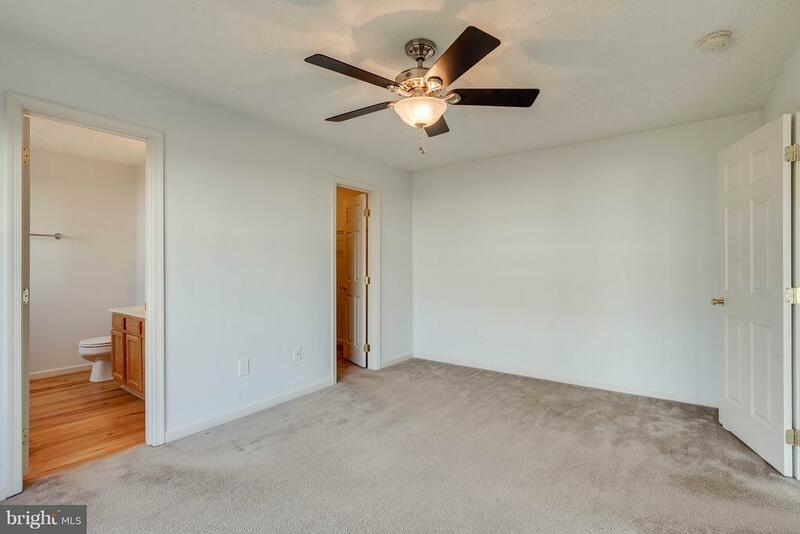 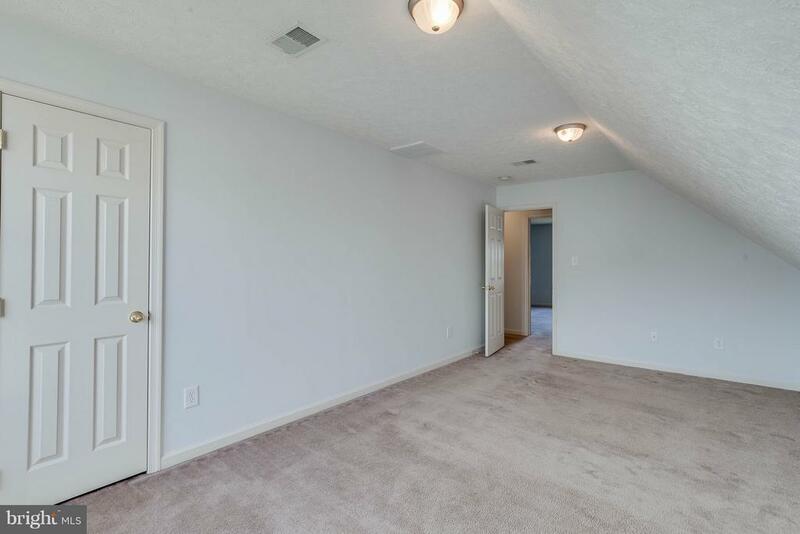 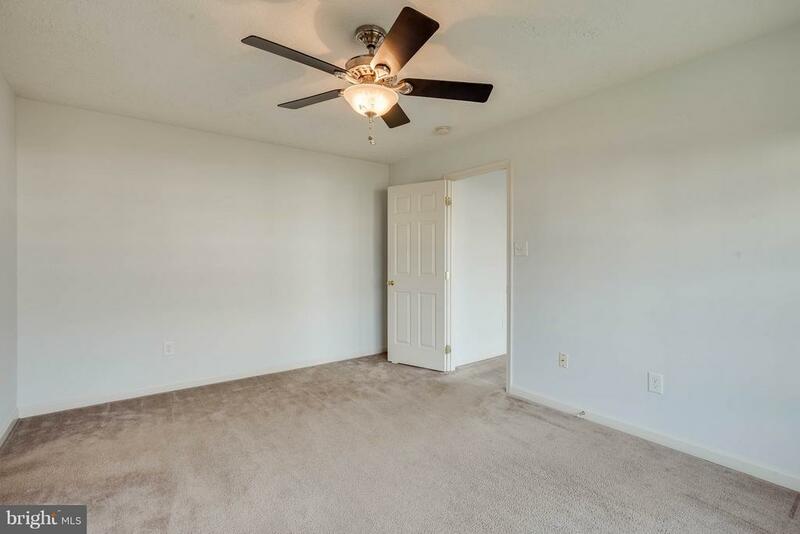 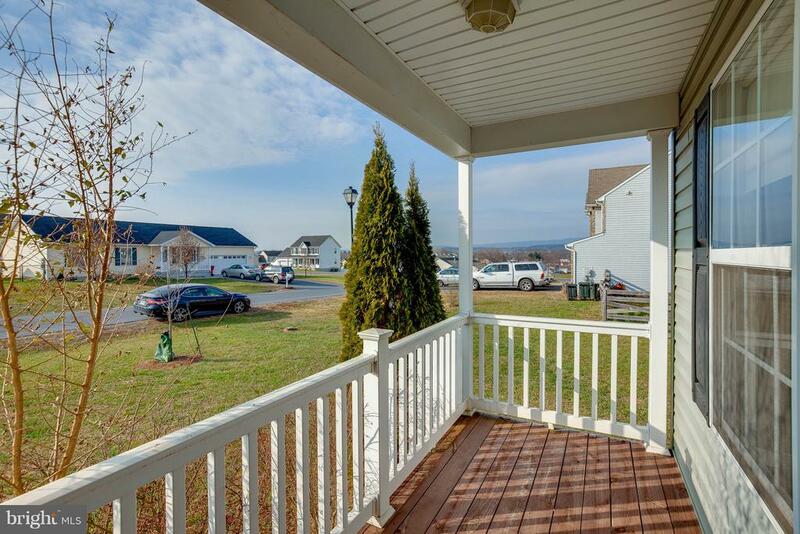 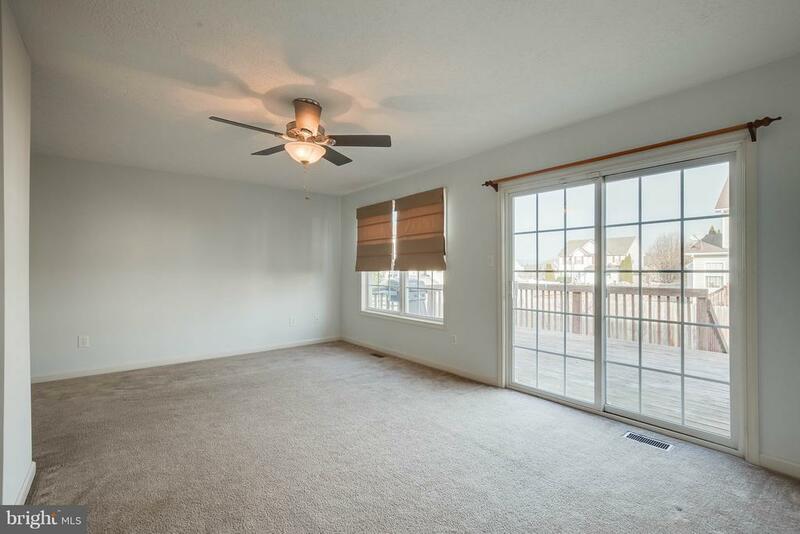 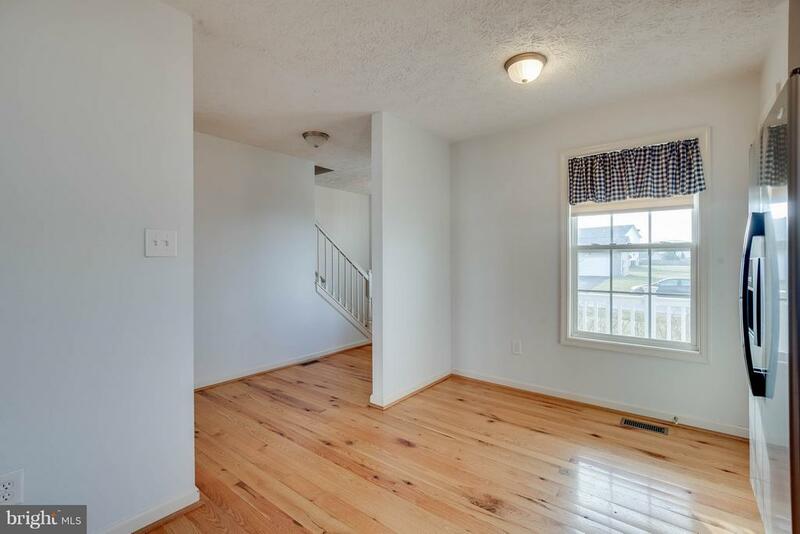 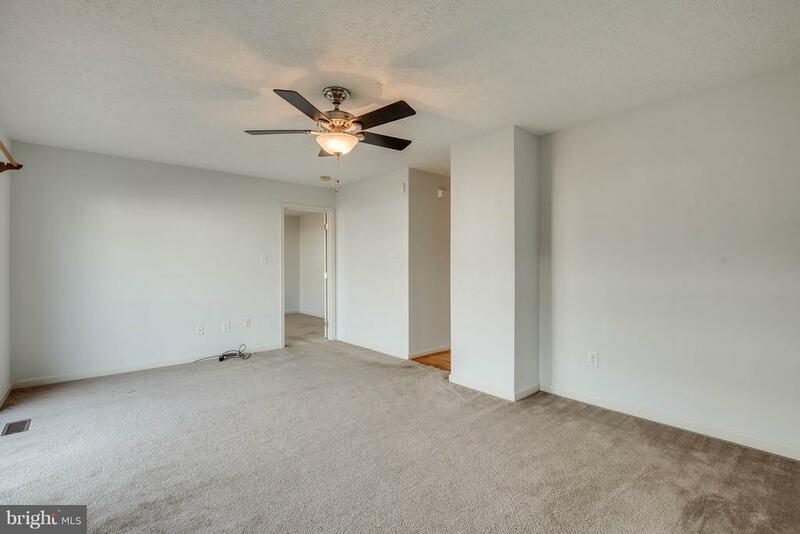 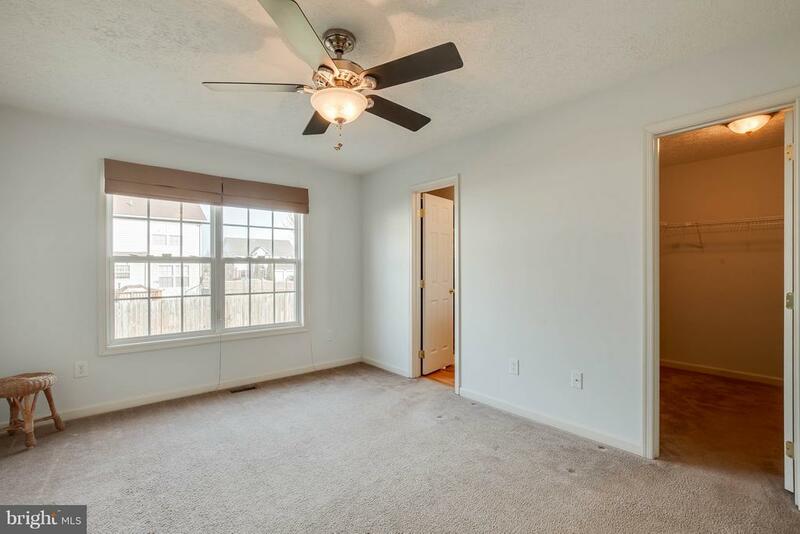 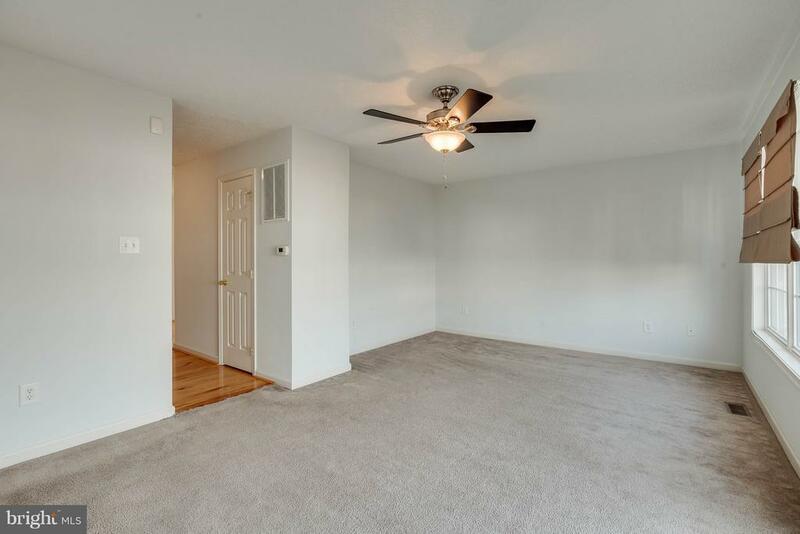 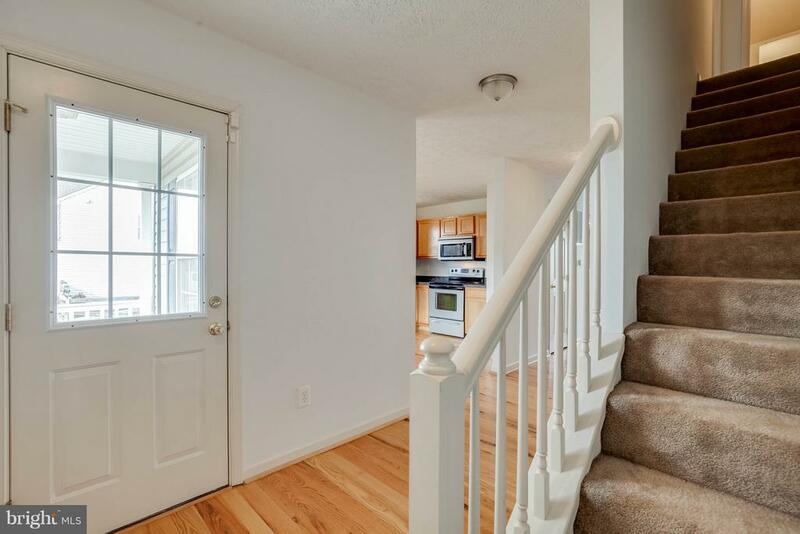 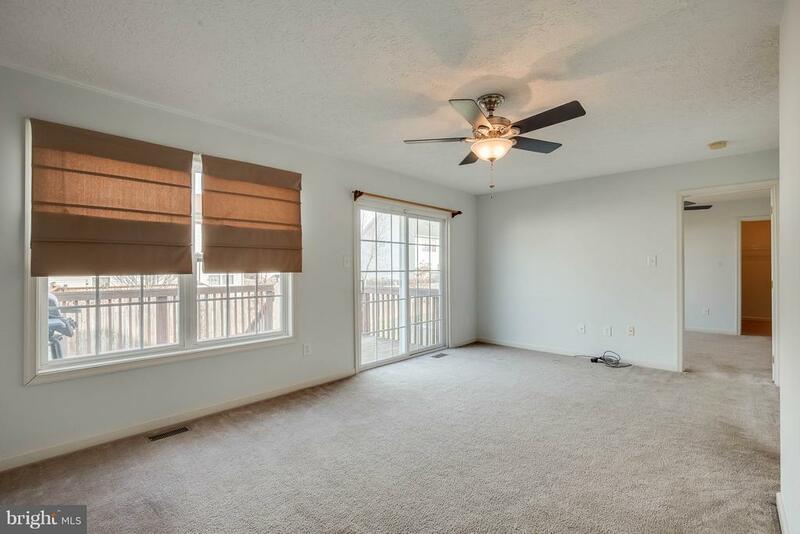 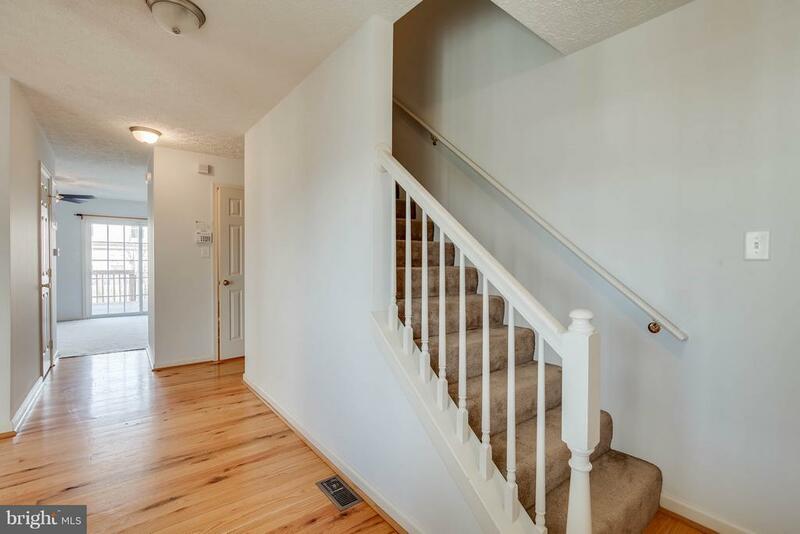 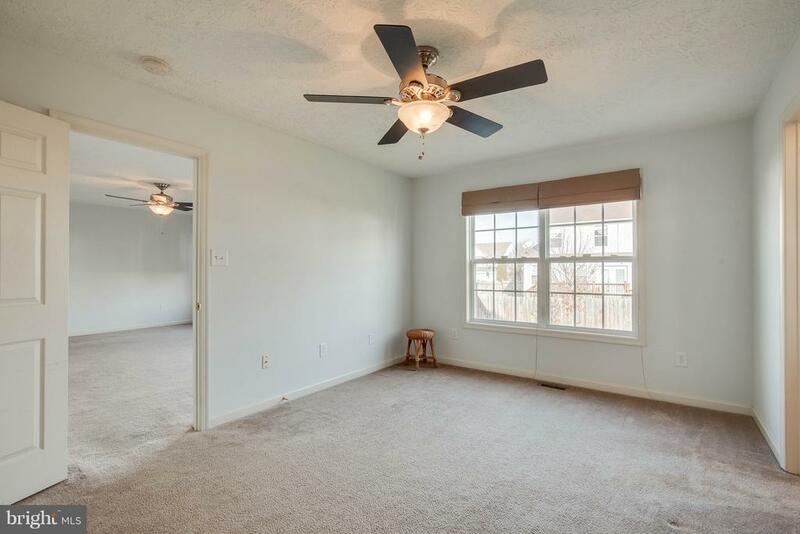 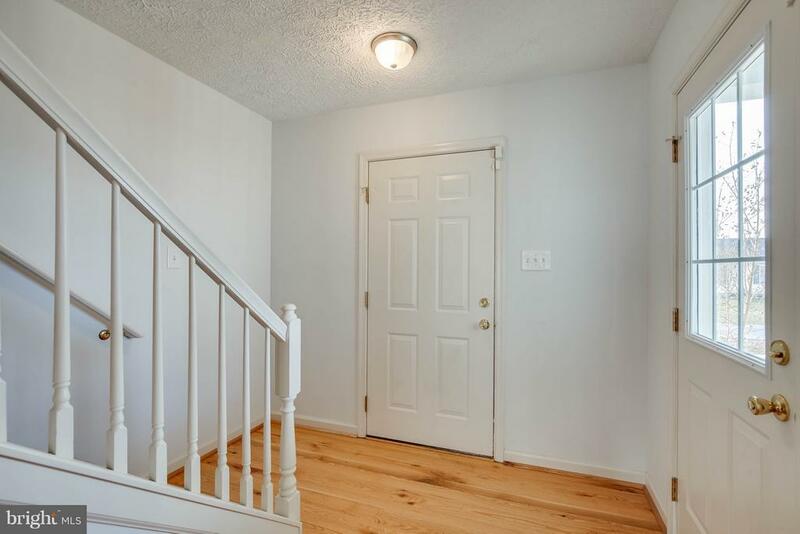 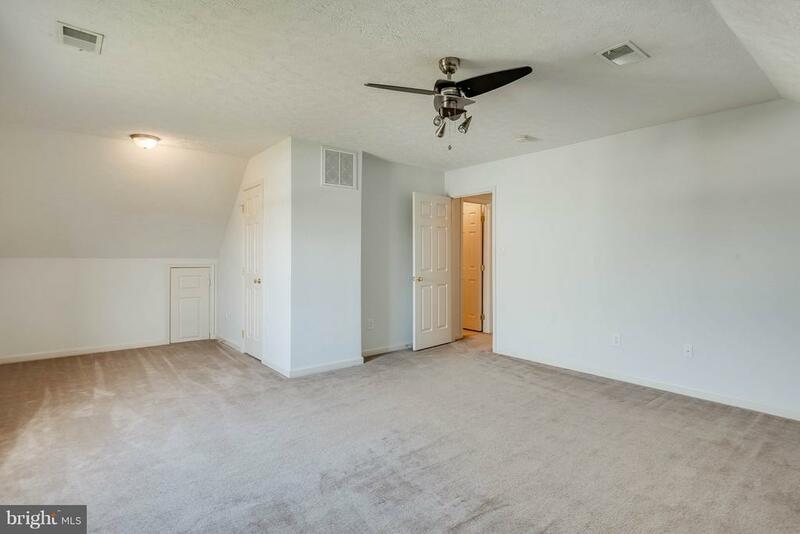 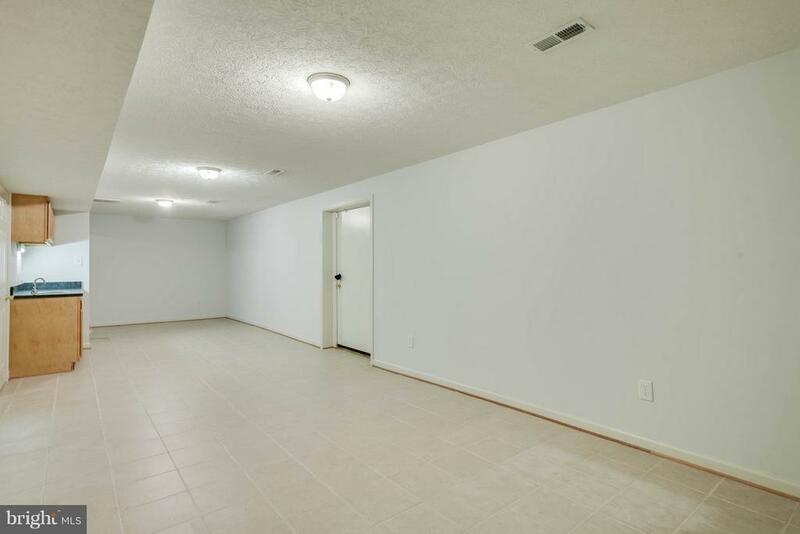 Spacious foyer with beautiful hardwood floors! 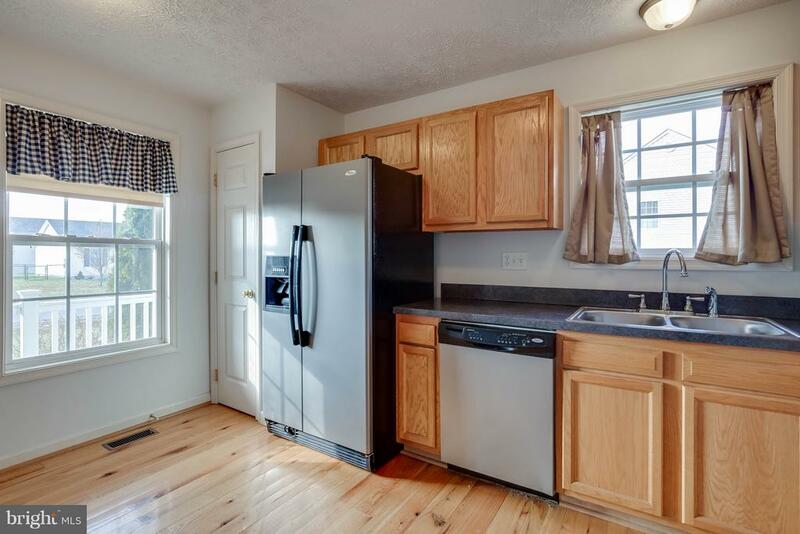 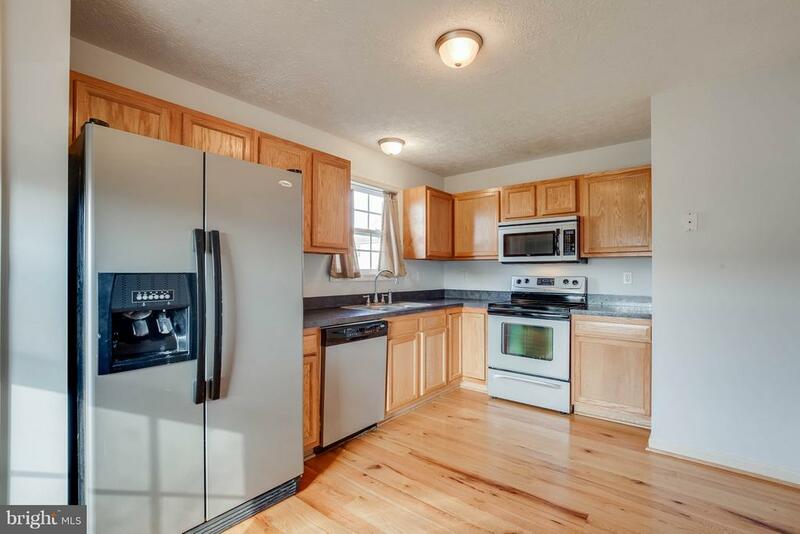 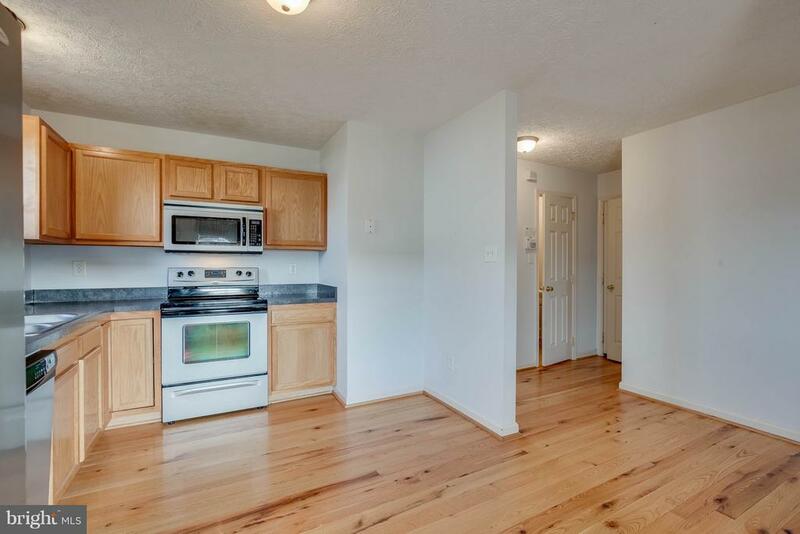 Beautiful hardwood floors in kitchen! 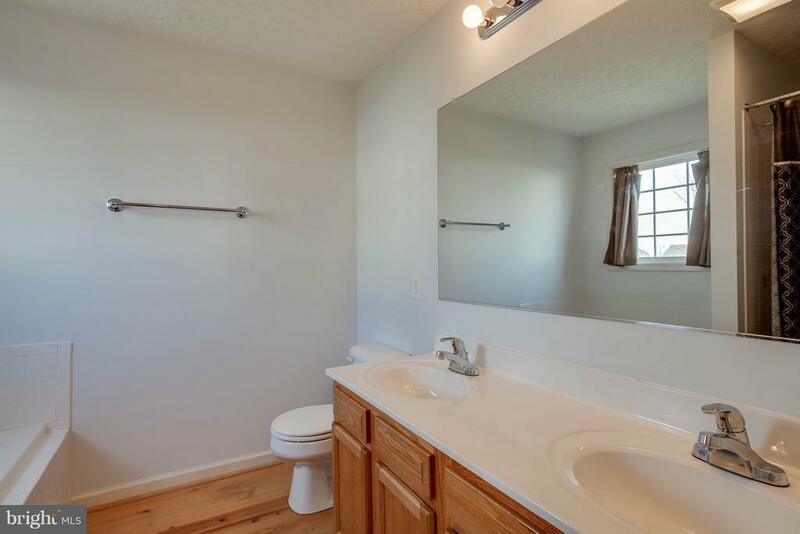 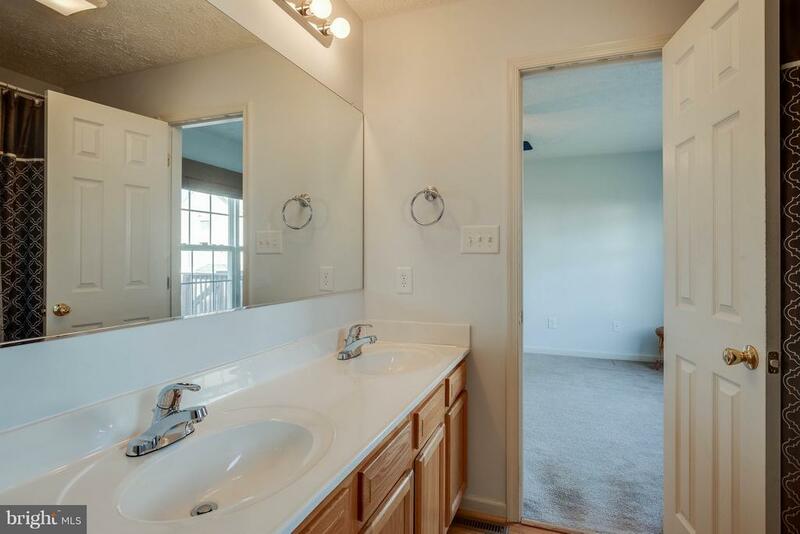 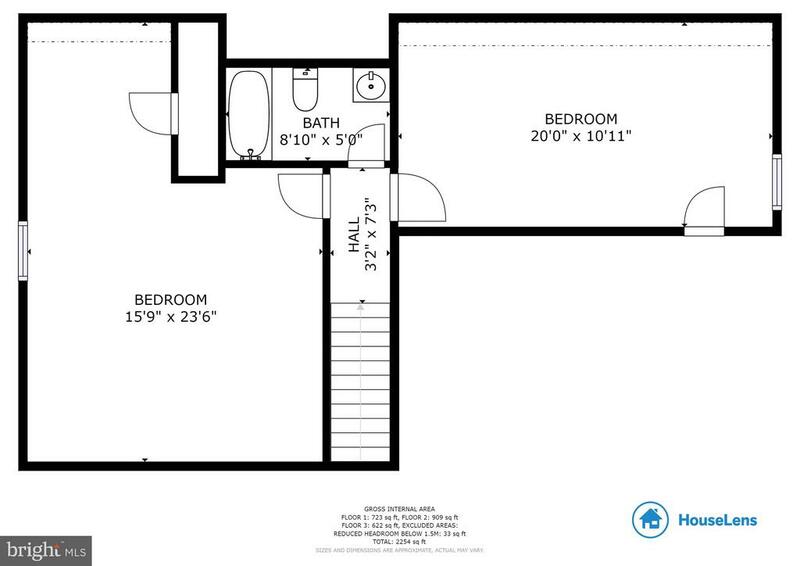 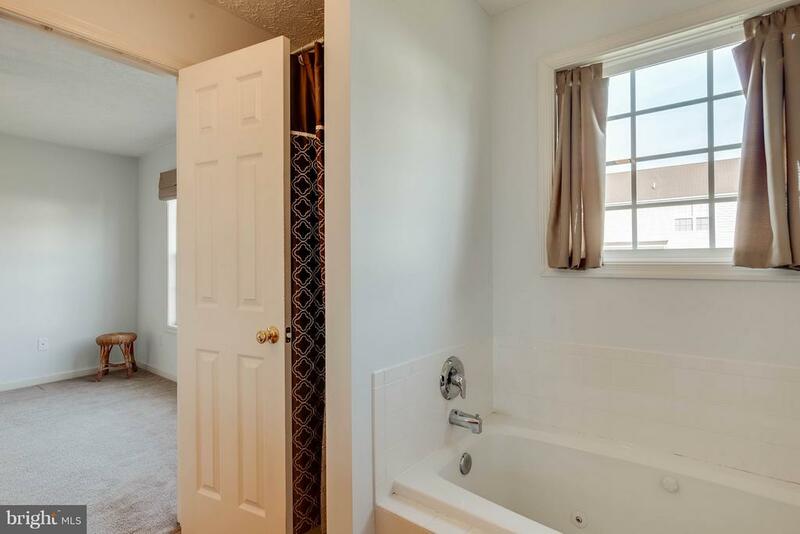 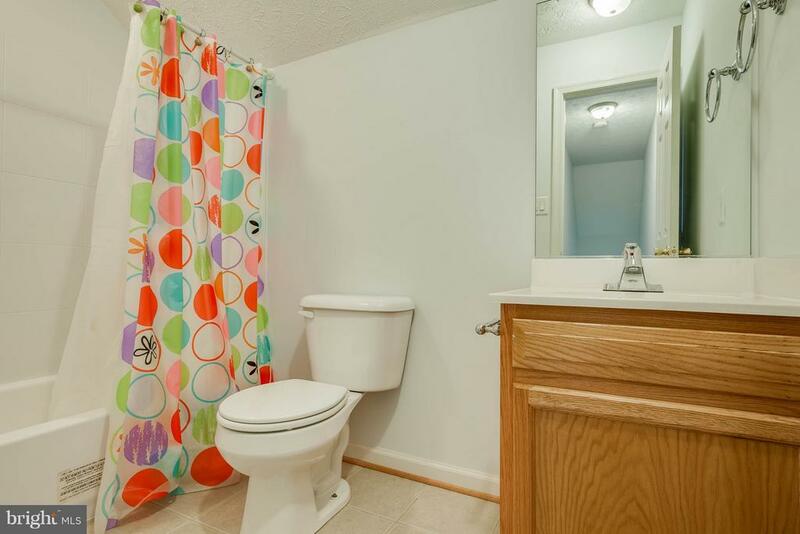 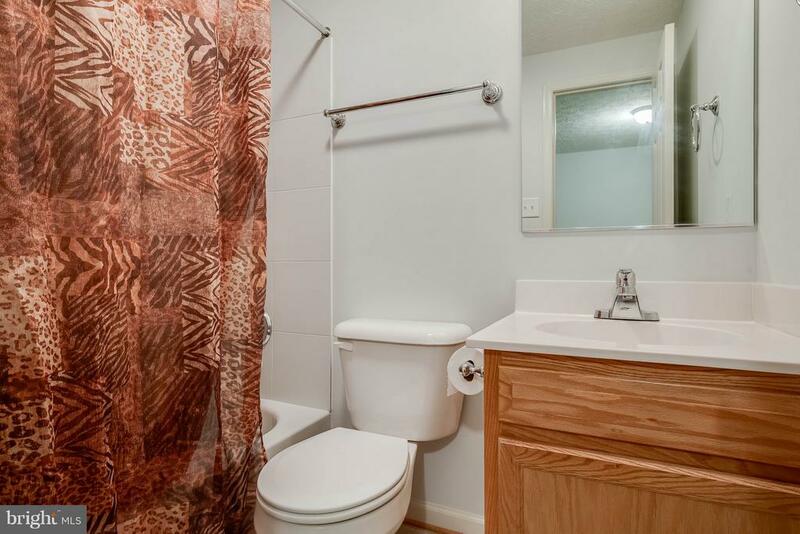 Master bathroom - separate tub & shower! 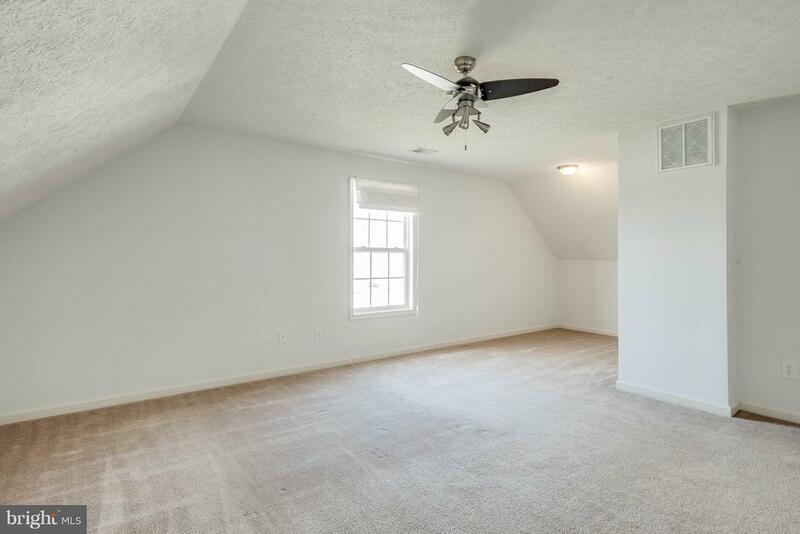 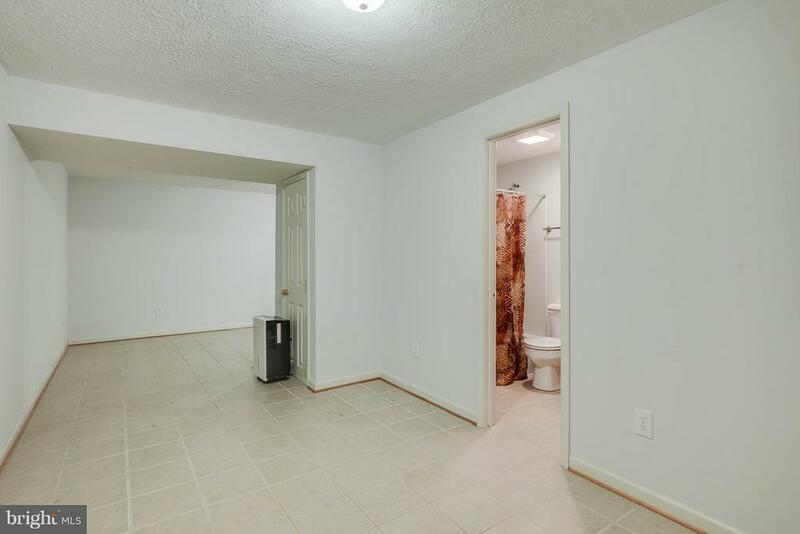 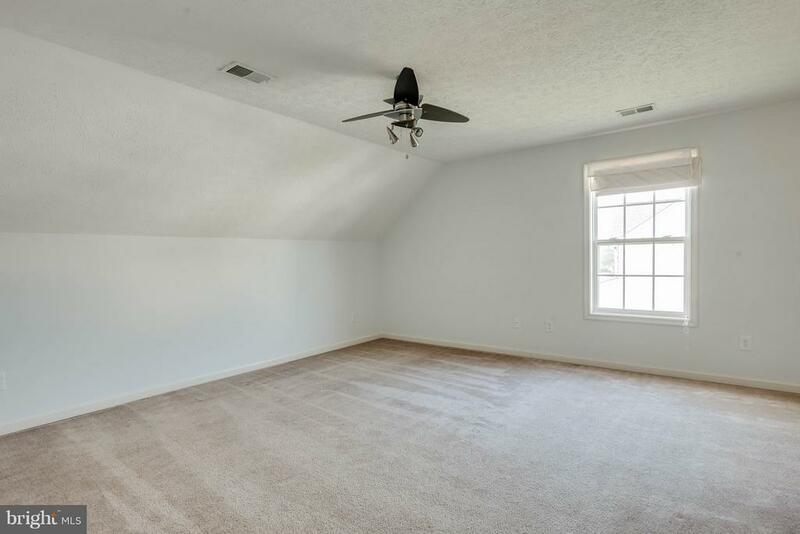 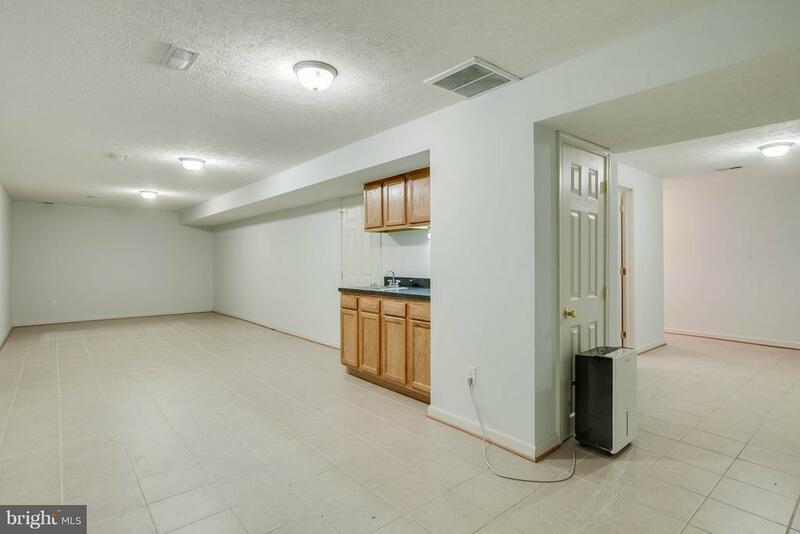 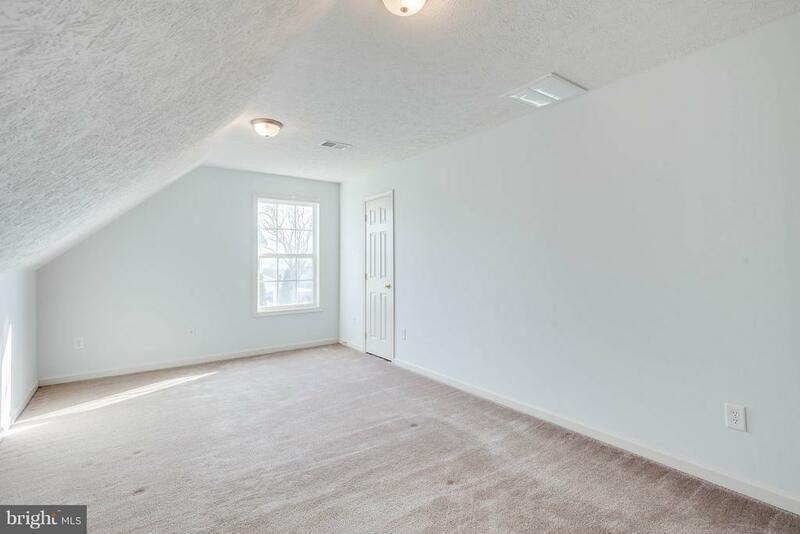 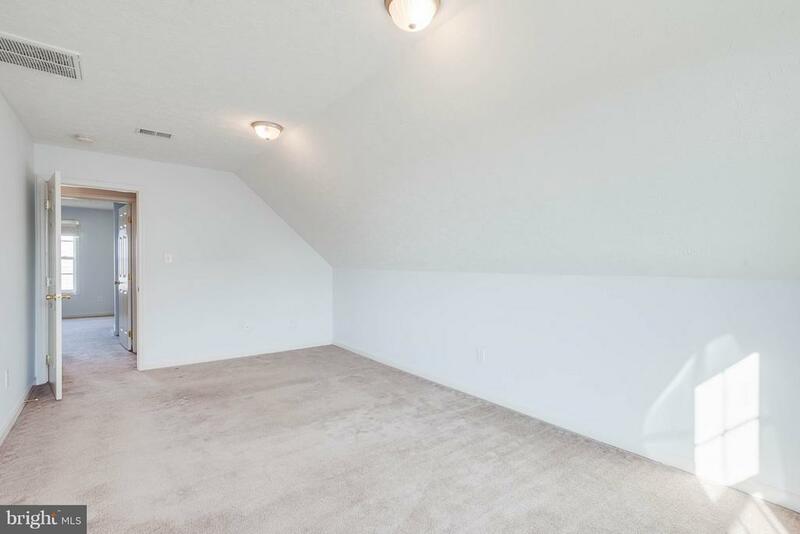 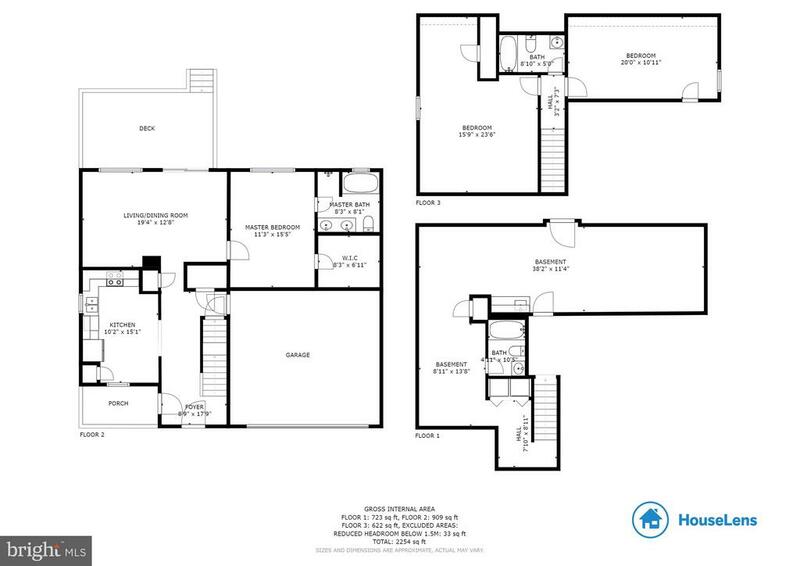 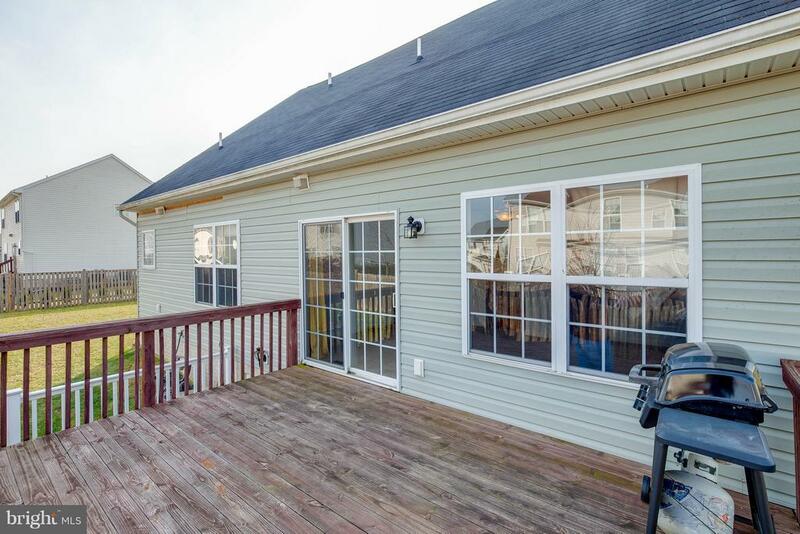 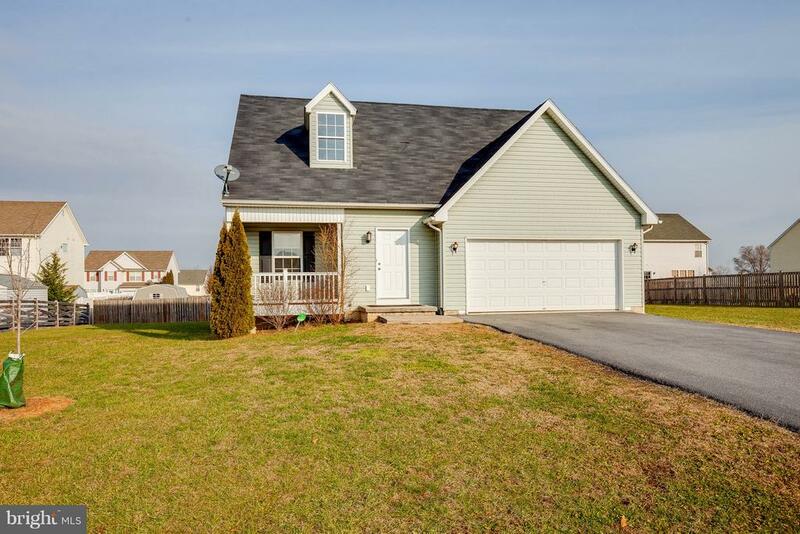 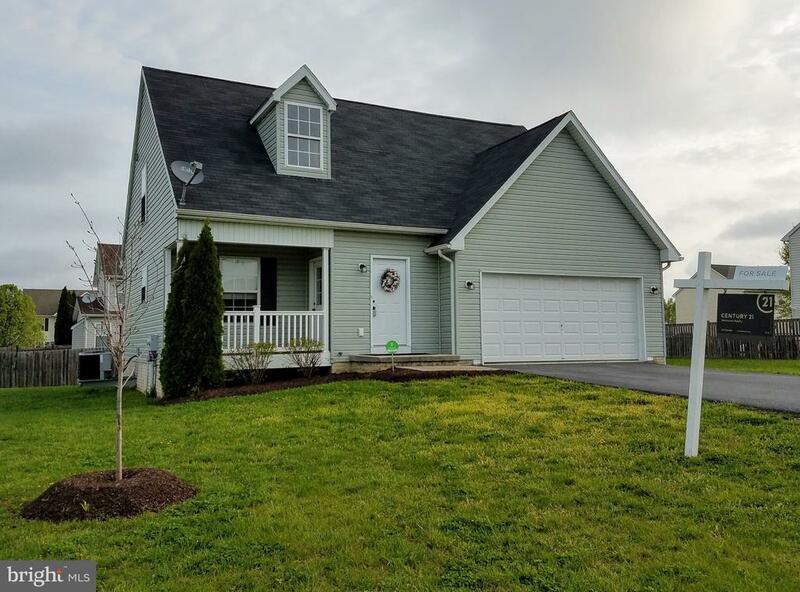 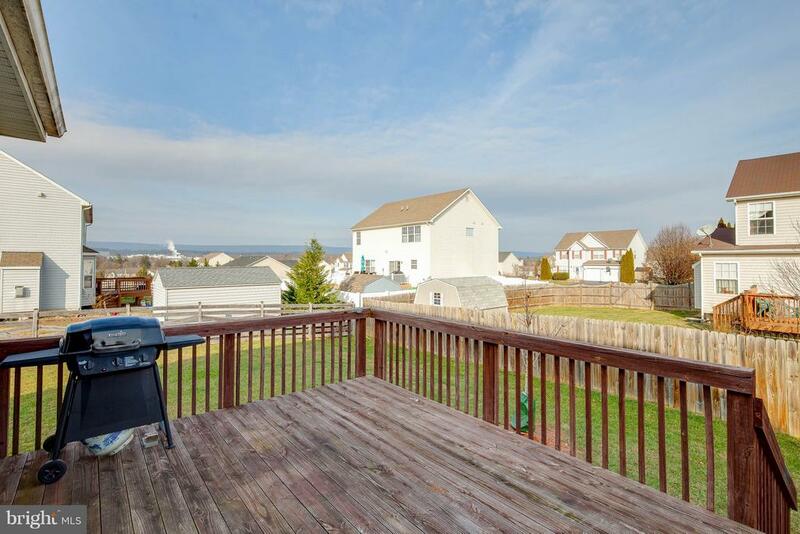 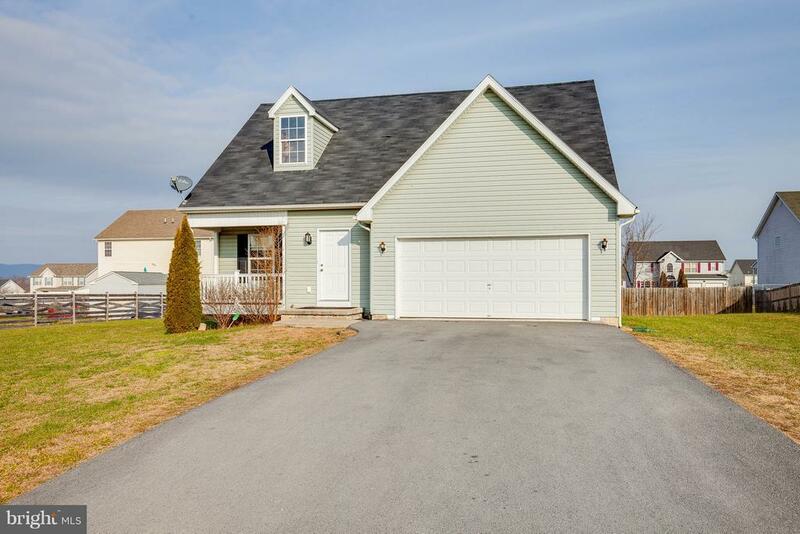 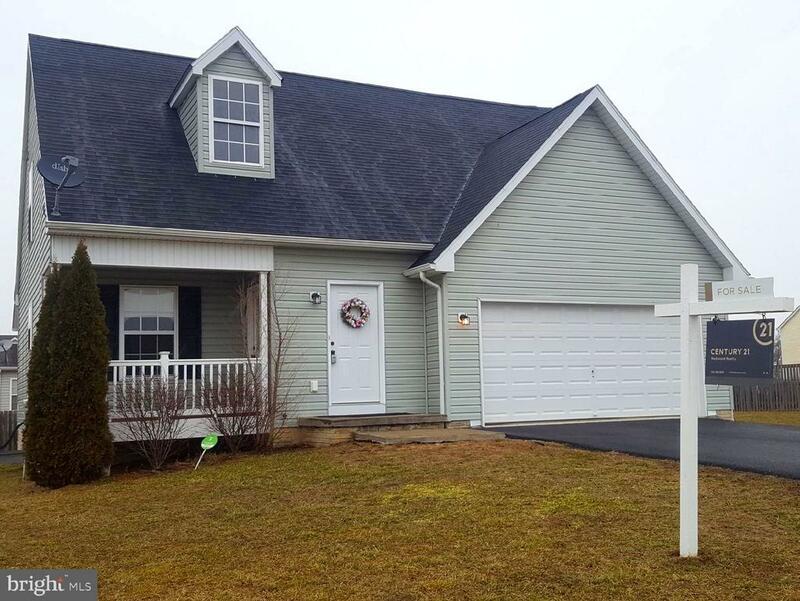 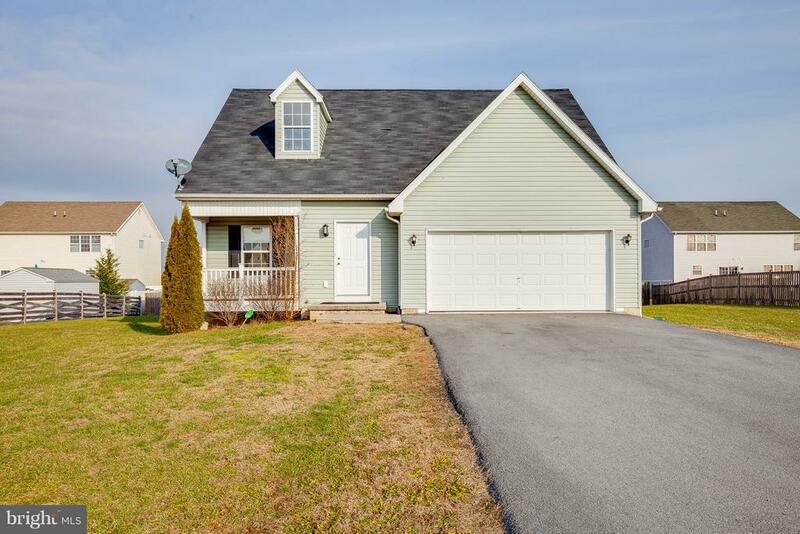 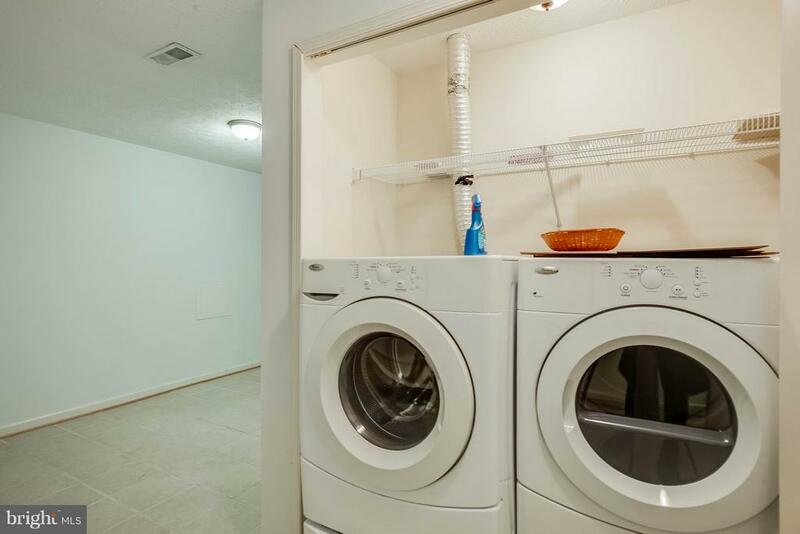 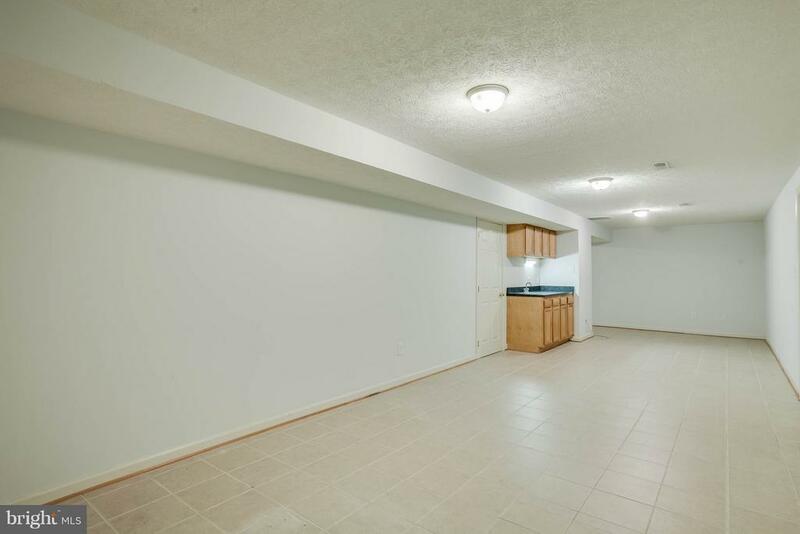 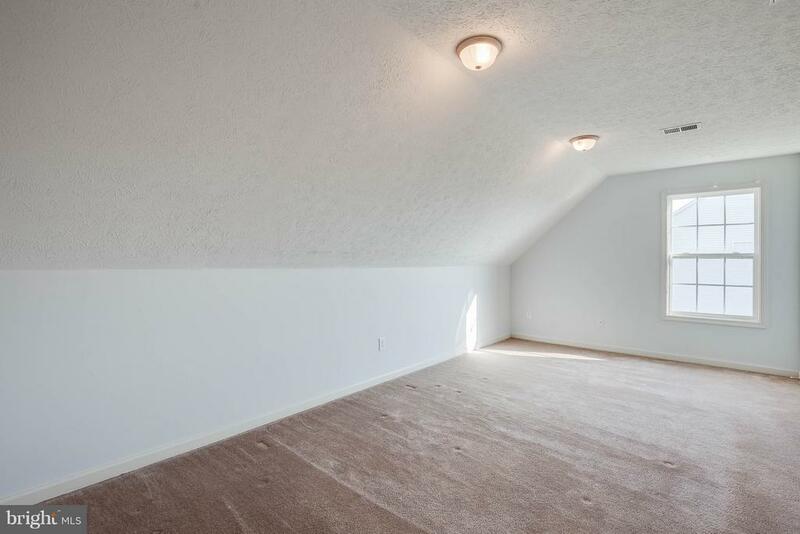 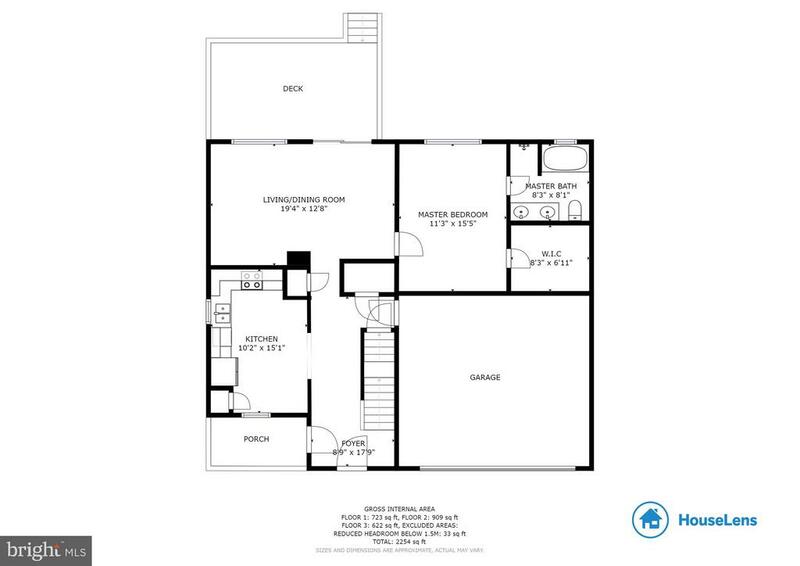 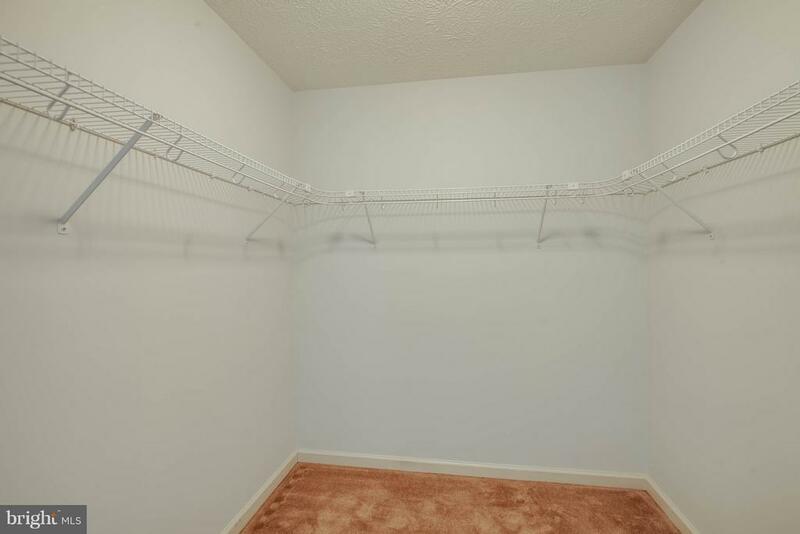 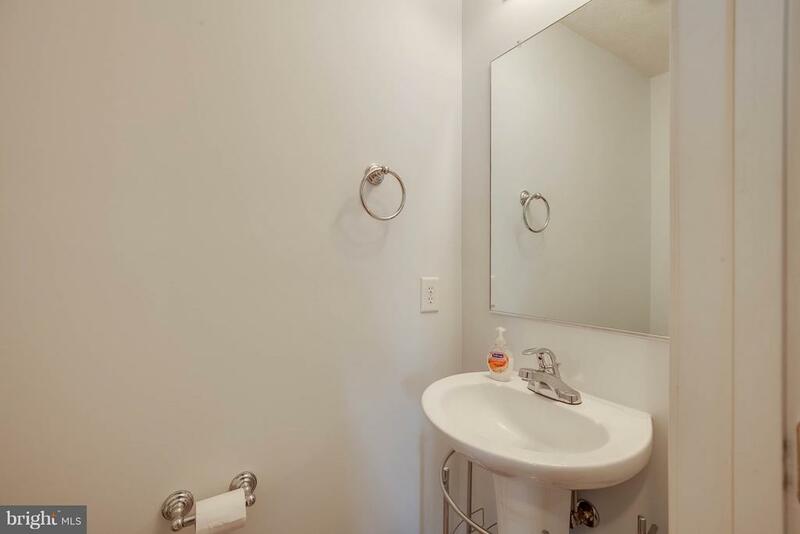 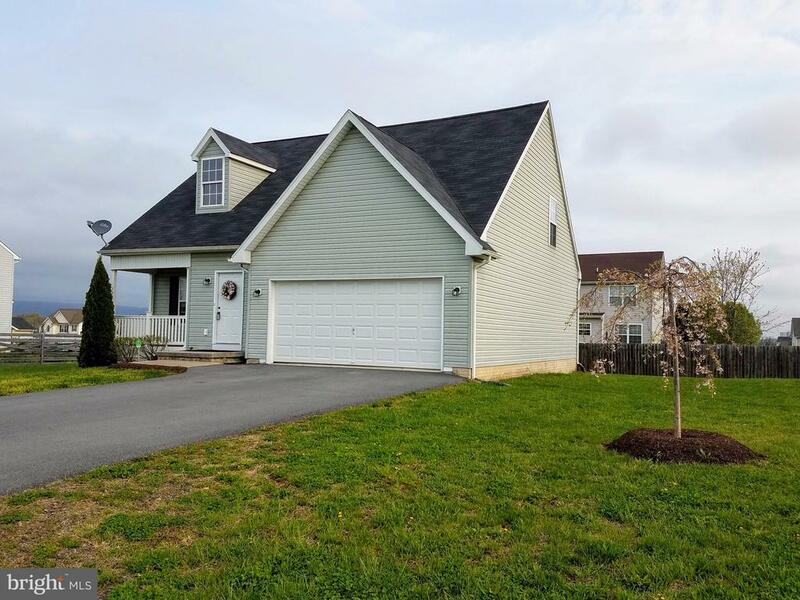 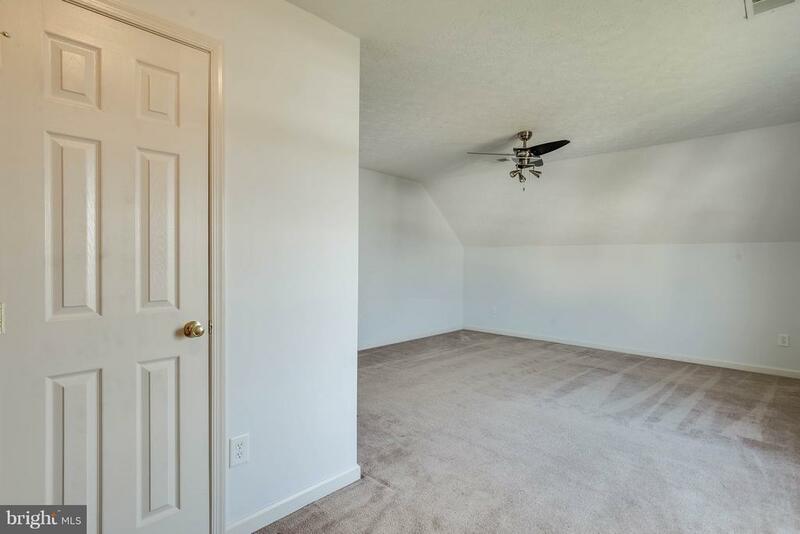 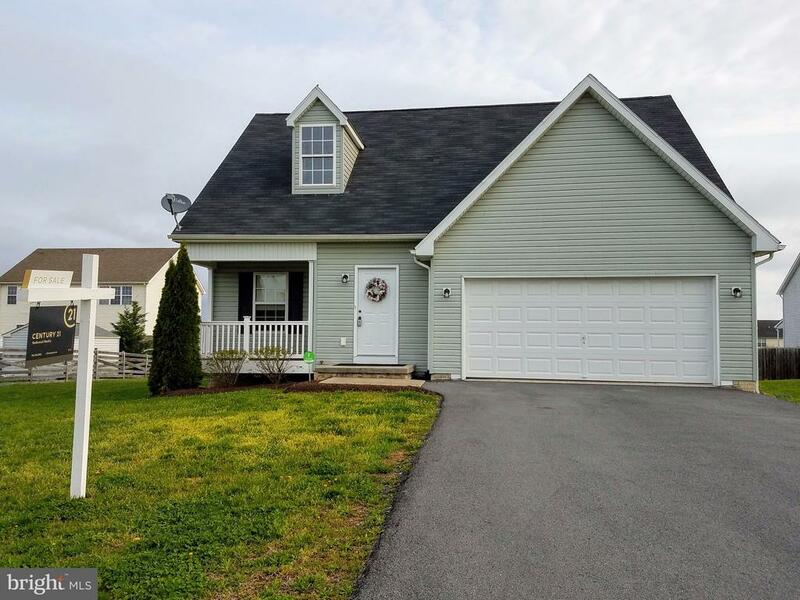 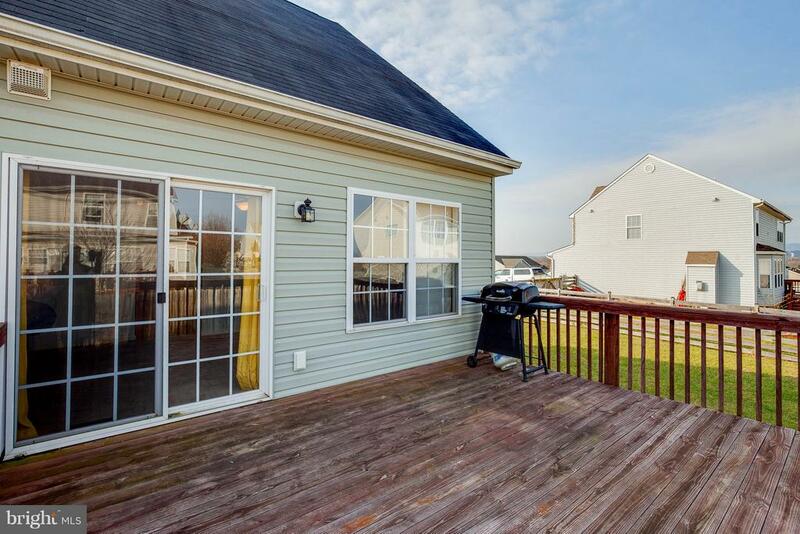 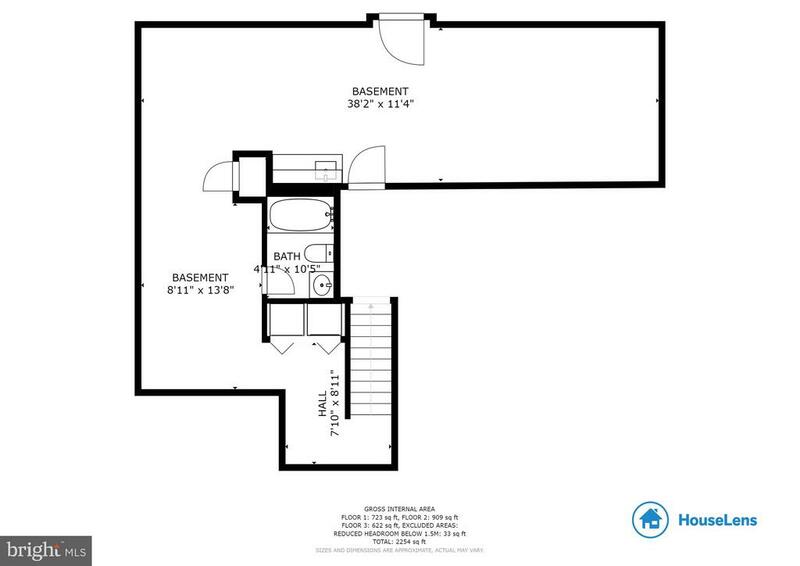 Spacious basement with wet bar for entertaining! 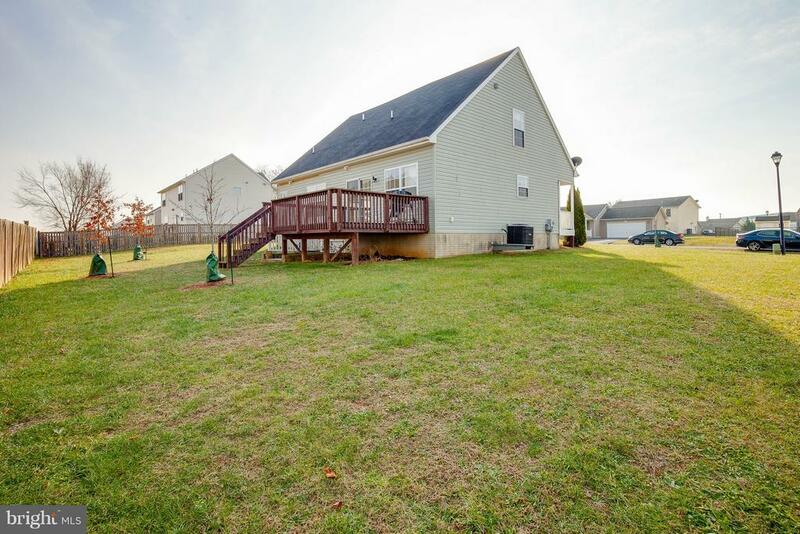 Rear exterior - great yard! 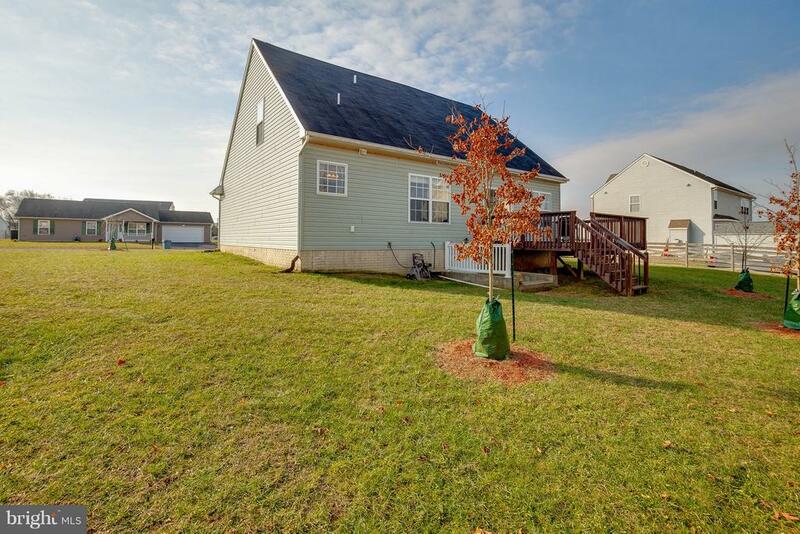 Rear exterior - beautiful maple trees!